Discussion in 'SMB' started by lenshack, Jan 26, 2019. ....have a comb over or would resort to one if the need arose. There must be at least one or two on here, though how many have the bottle to own up, is an entirely different question. tunstall birdman, FannyByTheGaslight, Horatio Pugwash and 2 others like this. You've either got a head of hair or you shave it bald. Ne inbetweens for me. duff_man, johnnyat87, phillips10 and 11 others like this. 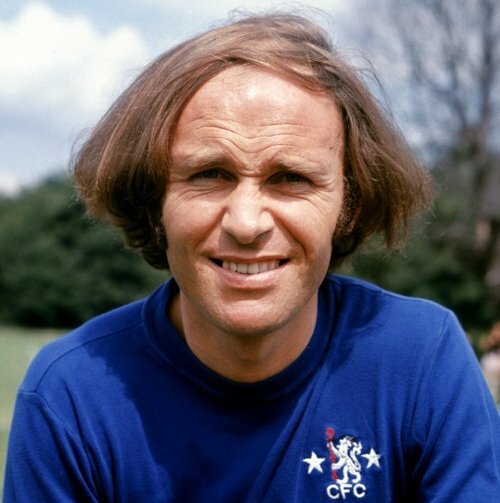 One of my close mates used to have a comb over because he started to go bald at a very young age. He was always very defensive about his hair and was quite introverted because of it. We eventually persuaded him to have it all lopped off and after he did he was a different person, much more outgoing and confident! johnnyat87, Space Hopper, Big Toe and 2 others like this. Mine all fell out so fast I didn't even have chance to think about a comb-over! It would have looked tragic, like. Nah, full head of grey for me, grows like wildfire an all you could stuff a couch with it. Comb up and over with Mini, .. mark my words. Can't see any problems with the look. Space Hopper, SAFCOldie, tunstall birdman and 1 other person like this. You are more than welcome to inspect my full head of hair Teed anytime you like. Just had it cut actually. I knew one lad who lost his thatch in his teens, after which he permanently wore a baseball cap, outdoors,in the house, wherever. I have a wonderful thatch for me age, so much of it and growing so fast it’s difficult to keep it all under control. As for the rest of me, I’m turning into a physical wreck, virtually dropping to bits like an ancient worn out old banger. I save mine with a beard shaver to less than a number one. It’s just easier to maintain that way. I know two lads who both have a ‘comb forward’ and in both instances, it’s obvious for all to see. I have a centre parting. BiffaBeercan, FannyByTheGaslight, Blyth_Pirate and 2 others like this. johnnyat87 and Maxnormal like this. Time for a comb over then, ..........if it’s not too late. Last time I saw @mini-x2 he looked like Doctor Snuggles.